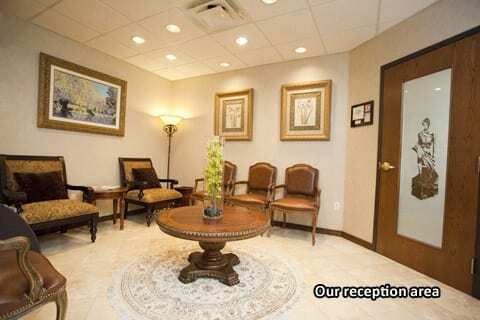 Plastic Surgery Facilities & Offices in Plano, TX | Ronald Friedman, M.D. After serving on the full-time plastic surgery faculty at University of Texas Southwestern Medical Center, Dr. Friedman began his private practice in Plano in 1996. 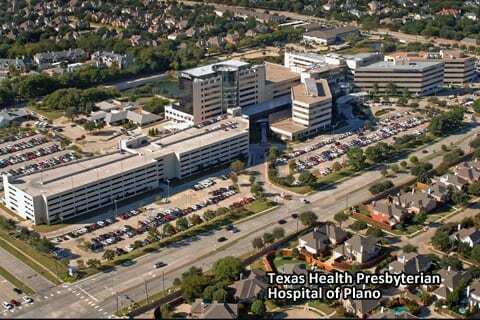 Our office and surgery center are conveniently located on the campus of Texas Health Presbyterian Hospital of Plano, winner of the Texas Award for Performance Excellence. 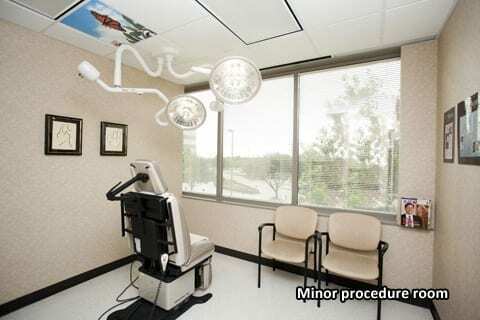 The West Plano Plastic Surgery Center, founded by Dr. Friedman in 2000, is nationally accredited by the American Association for the Accreditation of Ambulatory Surgical Facilities (AAAASF). An experienced, respected board-certified plastic surgeon. Dr. Friedman has been practicing plastic surgery since 1995. He is well-respected, well-published, and well-reviewed. He is also an experienced wood and marble sculptor. A physician anesthesiologist rather than a nurse anesthetist. Unlike most plastic surgeons, Dr. Friedman exclusively uses physician anesthesiologists–not nurse anesthetists–for all surgical procedures. 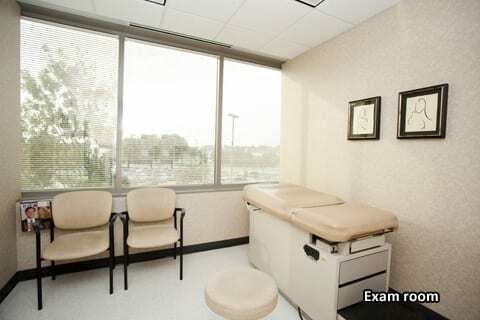 He believes that their thorough training maximizes patient comfort and safety. 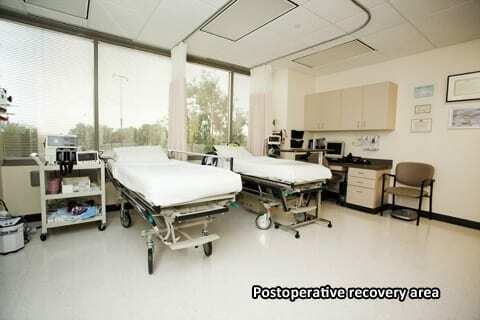 A nationally accredited surgery center… The West Plano Plastic Surgery Center has been accredited by the American Association for the Accreditation of Ambulatory Surgical Facilities (AAAASF) since 2000. Rigorous standards are followed to maximize patient safety. 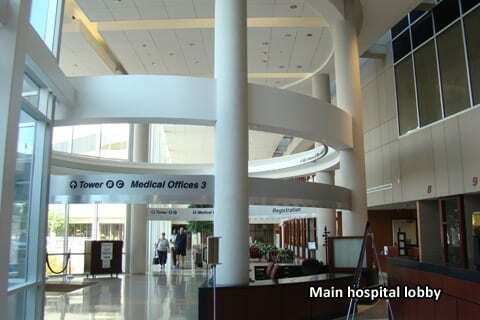 …located on a major hospital campus. 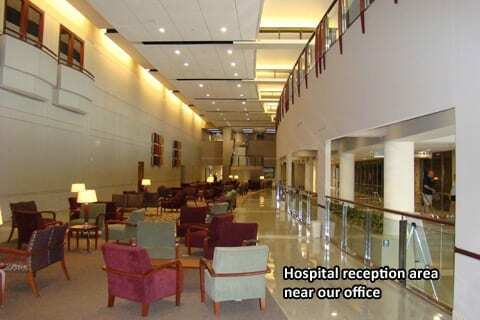 Our office and surgery center are attached to the main hospital at Texas Health Presbyterian Hospital of Plano. Having the hospital’s resources at our disposal adds another level of patient safety. 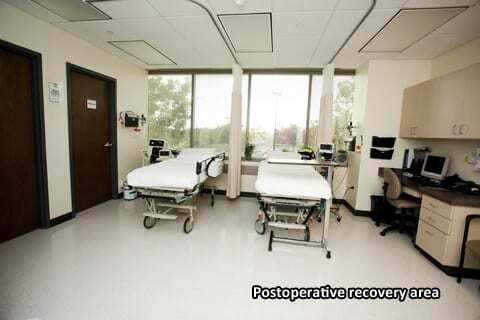 All preoperative and postoperative care is directed by registered nurses, not LVNs or LPNs. 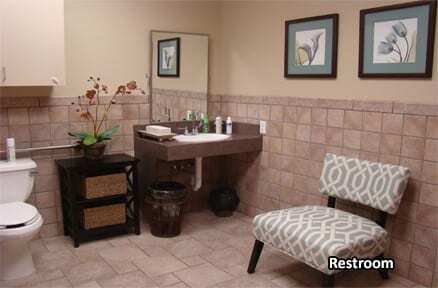 We pride ourself on our center’s cleanliness, quality patient care, and established record of safety. The West Plano Plastic Surgery Center only has one operating room because Dr. Friedman only operates on one patient at a time. He personally performs every step of every surgery—and he is never in a hurry. 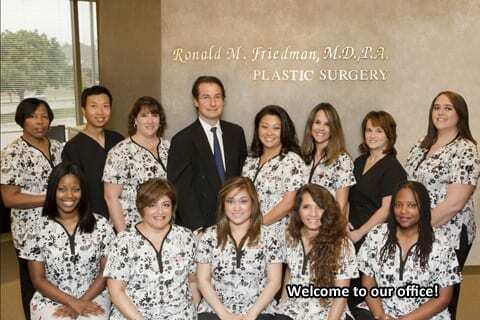 Perhaps this is why many area physicians choose Dr. Friedman for their own families’ plastic surgery needs. From the moment you enter our office, we will strive to make your experience safe, private, convenient, and comfortable. Learn more about Dr. Friedman. 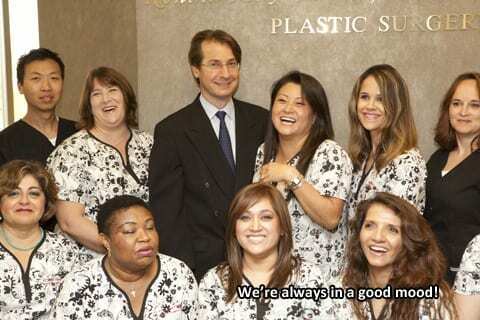 Read what our patients are saying about Dr. Friedman and the West Plano Plastic Surgery Center.